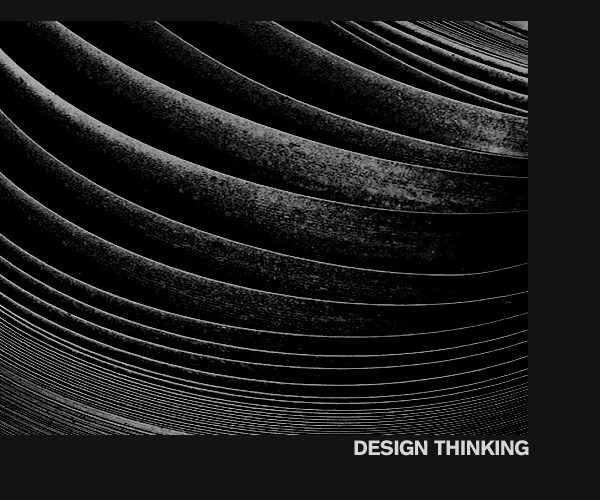 Design Thinking can be described as a discipline that uses the designers sensibility and methods to match peoples needs with what is technologically feasible and what a viable business strategy can convert into customer value and market opportunity. It is an approach focused on the human being that is able to uncover, through multi disciplinary , collaborative perspectives that render thoughts and processes tangible, paths that lead to innovative business solutions. How will the program benefit the participants and the sponsoring organization? David P. Issac is a Consulting Partner and Practice Head at QAI. He comes with over 24 years of extensive experience in Processes, Innovation and Design Thinking. David is currently consulting organisations for business transformation using a blend of Design Thinking, Innovation TRIZ and DFSS – Design for Six Sigma. David is a certified Design Thinker from MIT Sloan and has consulted and trained more than 40 organizations which includes Aon Hewitt, Airtel, Prudential, First data etc. using Design Thinking applications and Innovation TRIZ. He has travelled extensively for consulting assignments to several countries.